It might feel like summer just got here, but the days are already getting shorter. 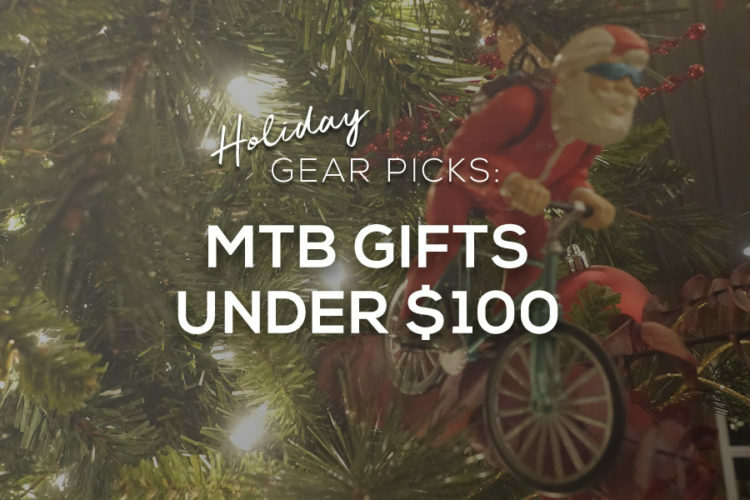 While this means we’re creeping closer to the snowy and cold months where our mountain bike stare at us longingly from storage, it also means prices drop on gear. 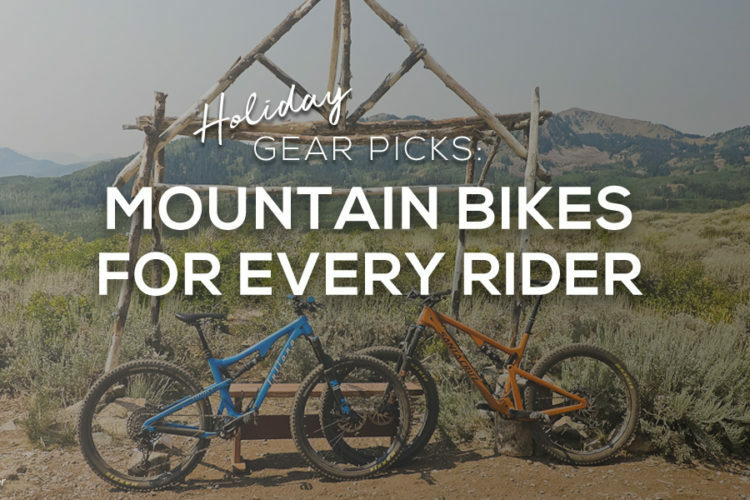 With new 2019 gear being released daily, Labor Day can be your time to save on everything from mountain bike shorts to complete bikes. 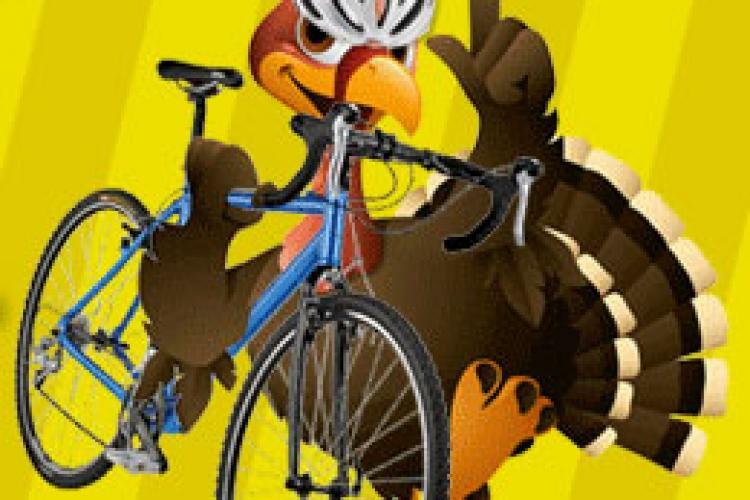 Check out our collection of some of our best Labor Day deals here, or shop everything bike at evo.com. We’ve paired a 2017 Transition Scout Carbon frame with a custom build kit featuring a SRAM GX Eagle drivetrain for the ultimate trail shredding machine. 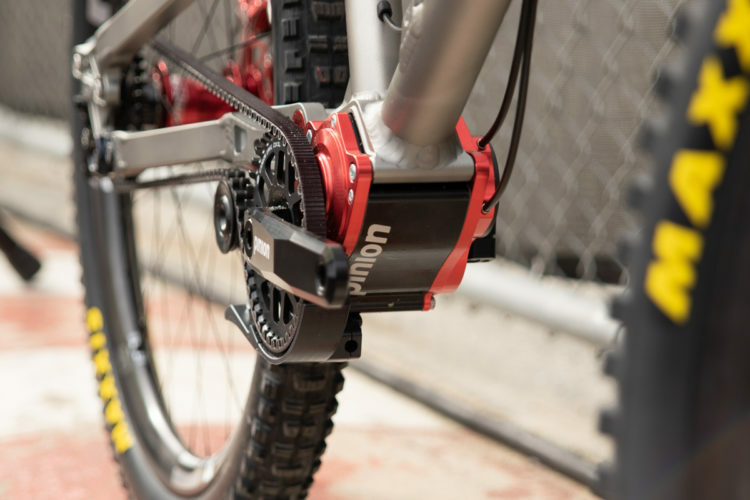 The Scout is a poppy and fun bike that is at home on nearly any type of trail. 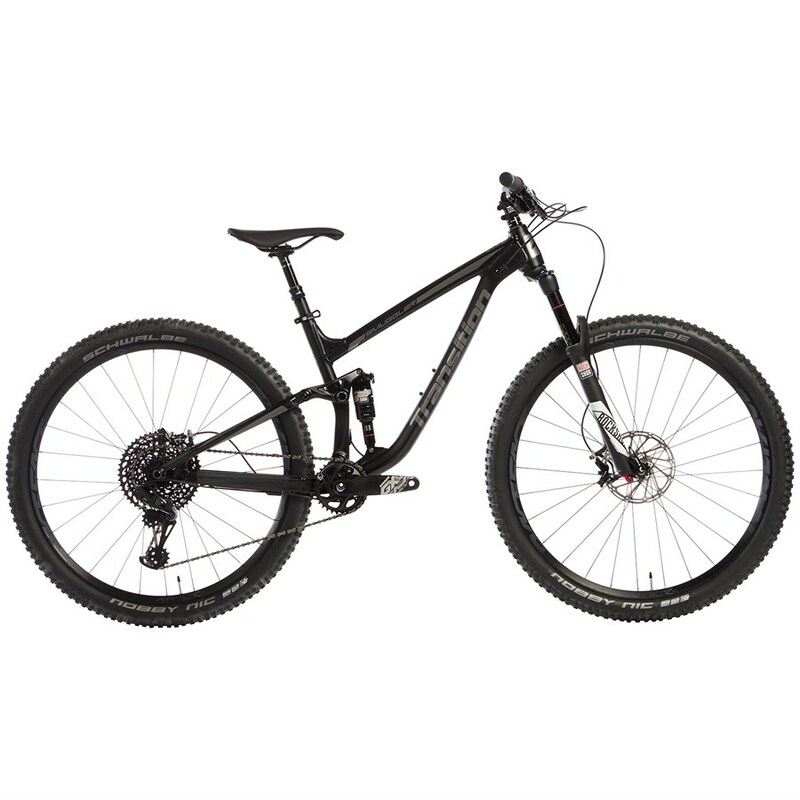 Now is your chance to have a Carbon Scout at a crazy low price. 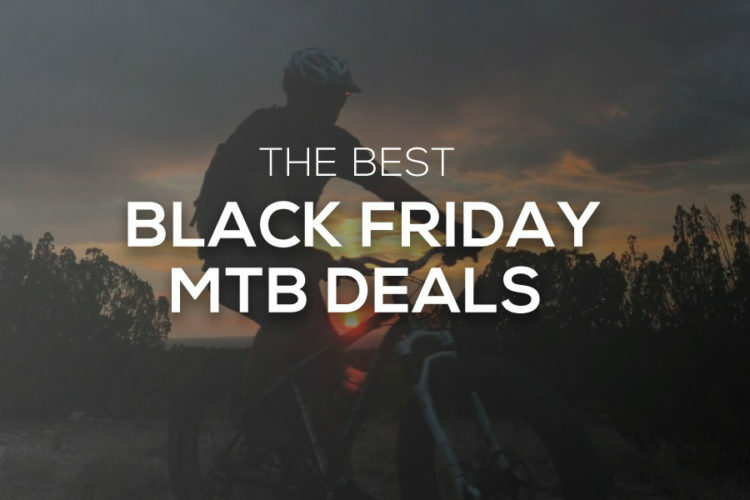 Get a great deal on one of Transition’s best trail bikes. Take advantage of modern geometry, featuring a 67.5 degree head tube angle, and 29” wheels for ultimate confidence both climbing and descending. 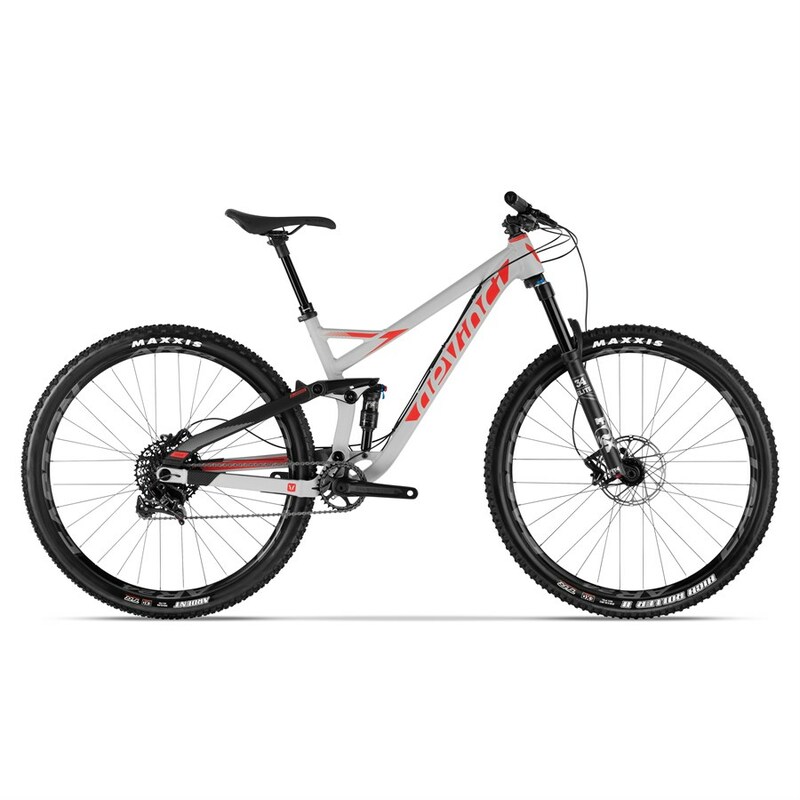 This is a great bike with an evo-exclusive build kit featuring SRAM’s GX Eagle drivetrain. To find freedom on two wheels, you need a bike that’s not going to back down. Redefining the realm of possibility on a 29er, the Devinci Django offers enhanced traction and rollover while the made in Canada alloy frame and super short chainstay allow for punchy acceleration with precise handling. 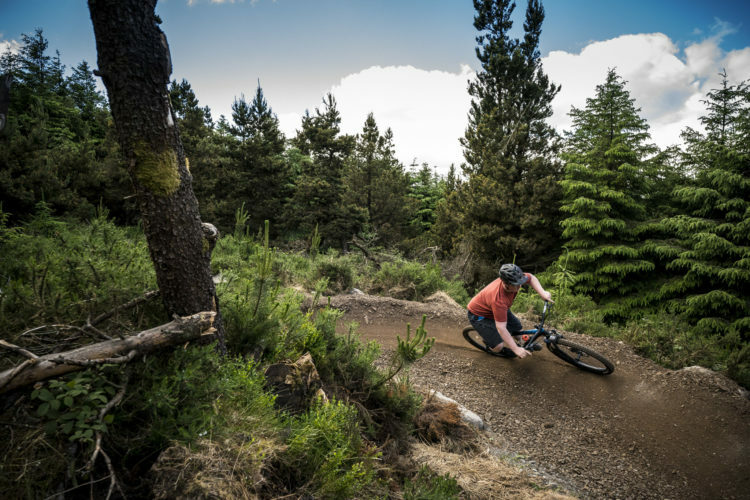 Sporting a short chainstay, long top tube, and 151mm of plush Delta suspension that combines to give you the best combination of all-mountain versatility and loam roosting fun. 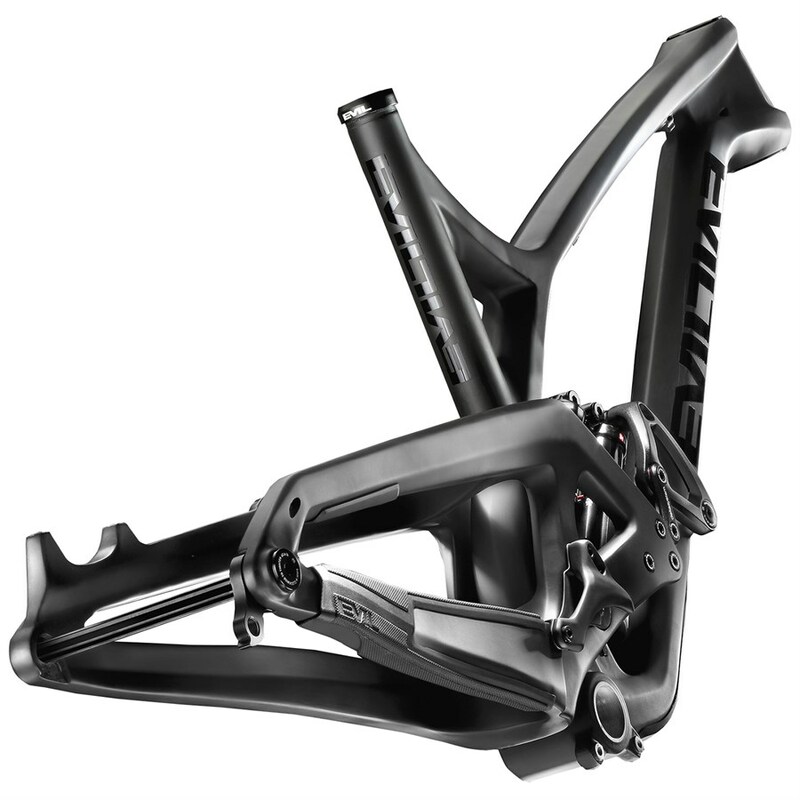 Build up this frame to your own specifications and get ready to rip! The Stoker is a basic helmet at a great price. Bell has integrated an adjustable-fit dial and 13 huge vents to keep riders comfortable and cool no matter how hard they’re working in the saddle. This helmet will become your go-to on the trails. 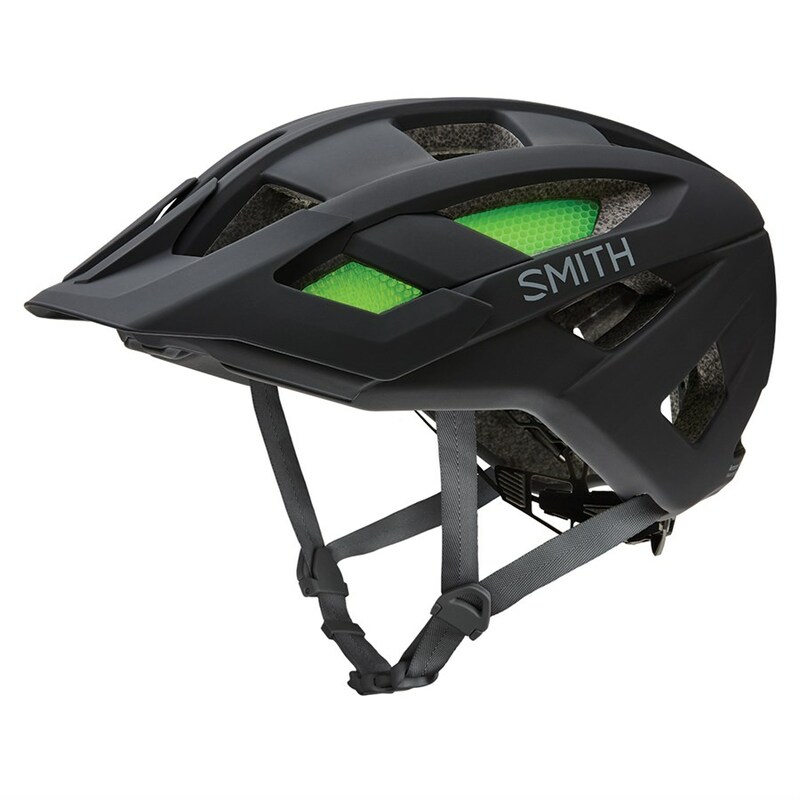 Using Smith’s proprietary Aerocore™ construction, the Rover provides safety in a lightweight, trail-friendly package. Feel good and look good, too with the Rover. 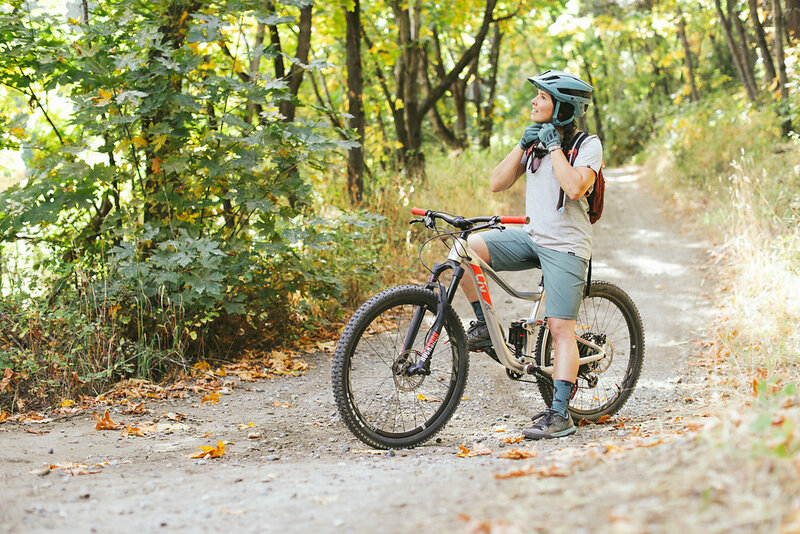 A sleek Enduro-style helmet, the Sweet Protection Bushwhacker II Bike Helmet offers state of the art protection and performance in a lightweight and well-ventilating package. 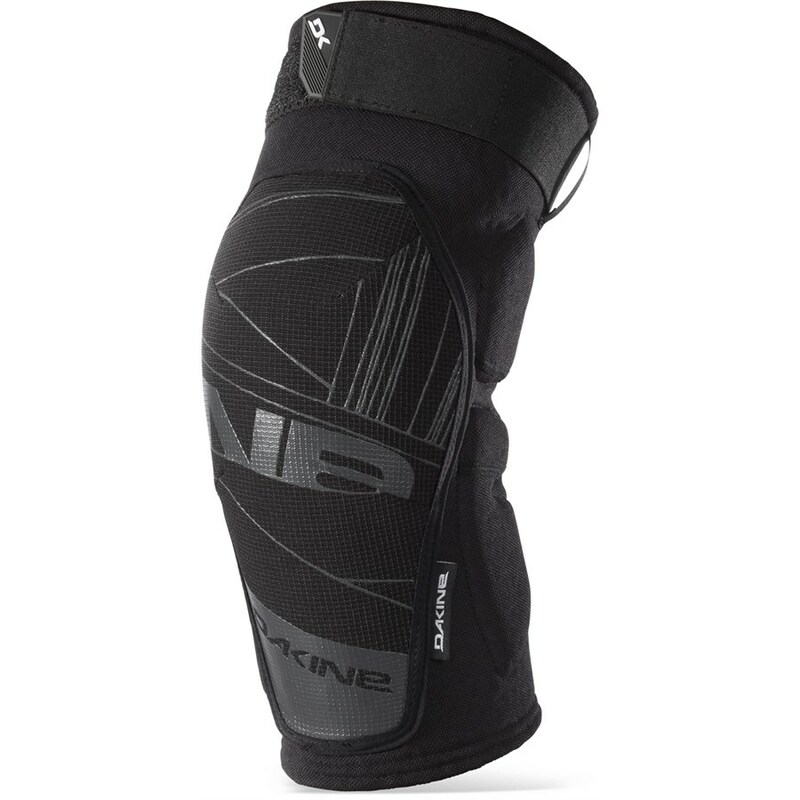 The Dakine Hellion knee pads offer burly protection without being too bulky. 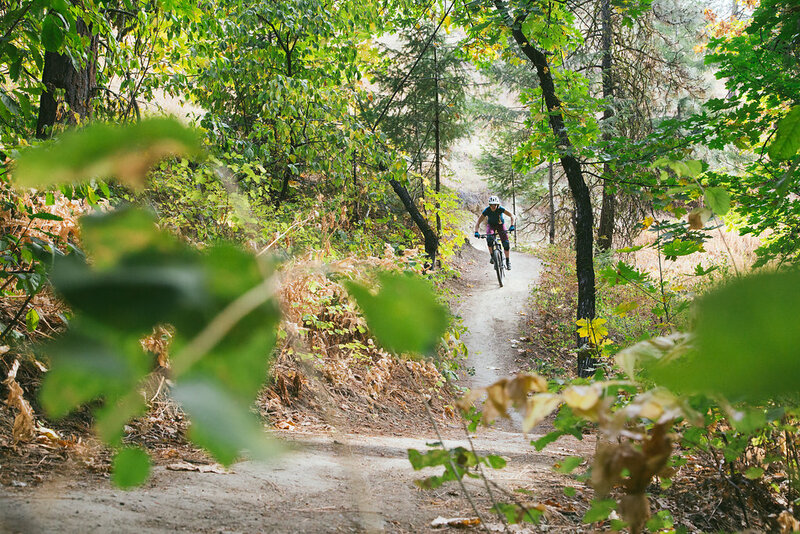 The mesh backing helps to keep air flowing while you pedal up the trails. Meanwhile, the 3D-molded pads will protect you on the descents. This is a great all-around pad for all-mountain riders. These shorts will become your go-to MTB shorts. The 4-way stretch fabric allows for great range of motion for uninhibited pedaling, while laser-cut mesh panels allow for nice ventilation. The 14” Inseam makes them a longer short that is great for all-mountain riding. 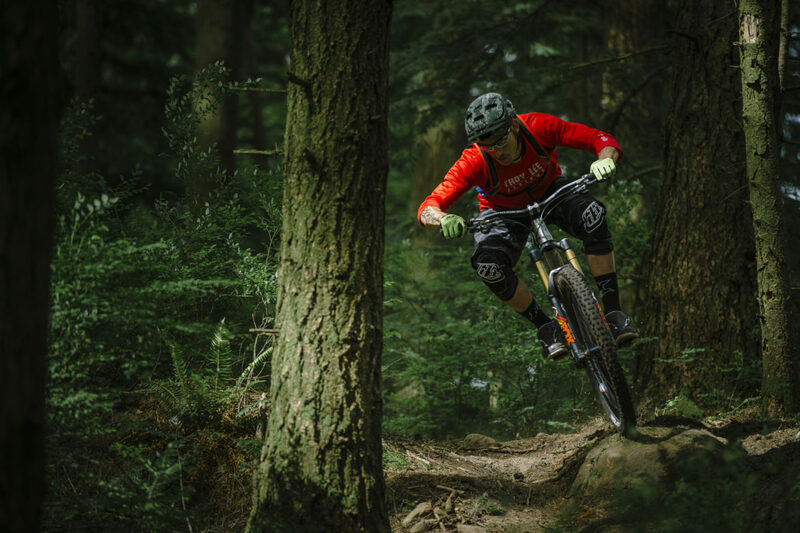 From casual bike park sessions to epic loops, the Dakine Vectra 3/4 Sleeve Jersey features technical performance and a modern design for the modern rider. The simple loose cut and chest pocket make the Vecra 3/4 Jersey ideal for pre and post ride wear, too! It’s a flannel, no it’s a jersey, but wait it’s both… kind of. 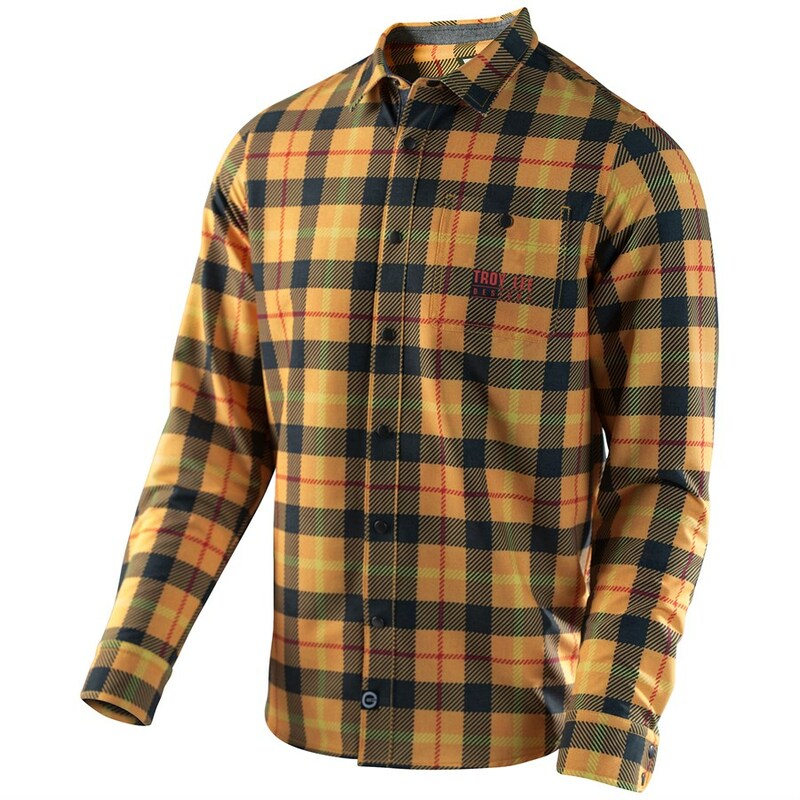 Built from jersey material, the grind flannel gives you some nice street styling and a little added protection for cold days on the bike. Throw this over your jersey on a chilly morning or rock it around town, it’s your call. 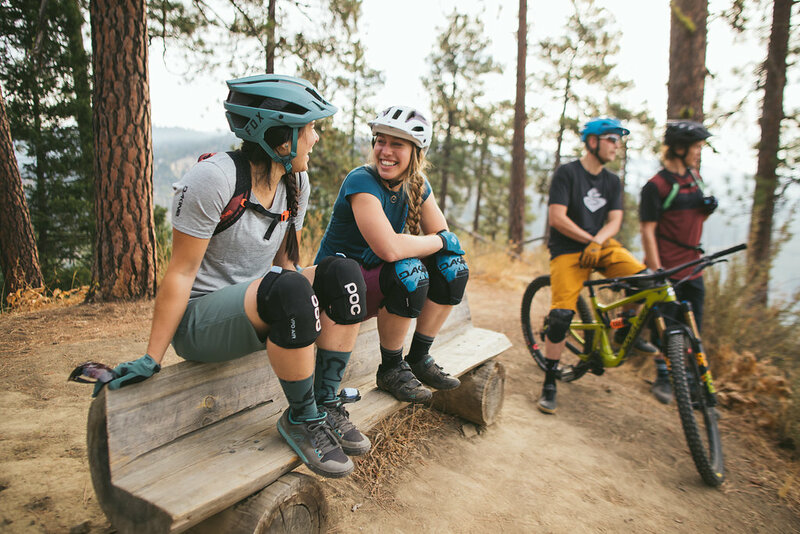 Often heralded as the “best fitting mountain bike shorts,” the Troy Lee Designs Ruckus Bike Shorts are some of the most popular trail shorts in the game for good reason. Revamped with a new, more durable 4-way stretch ripstop fabric that’s backed with a soft interior, the Ruckus Shorts were made to handle the all-mountain rigors of modern riding. 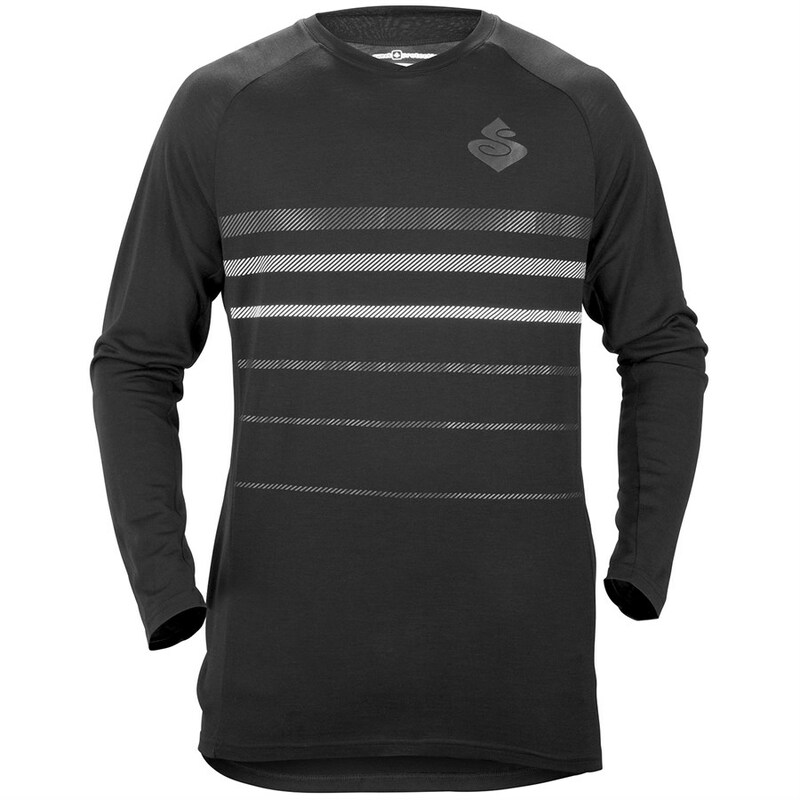 Take advantage of the awesome characteristics of merino wool with this great jersey from Sweet Protection. Perfect for riding in the fall when the weather cools off. Prices and availability subject to change. Sale ends September 3, 2018.